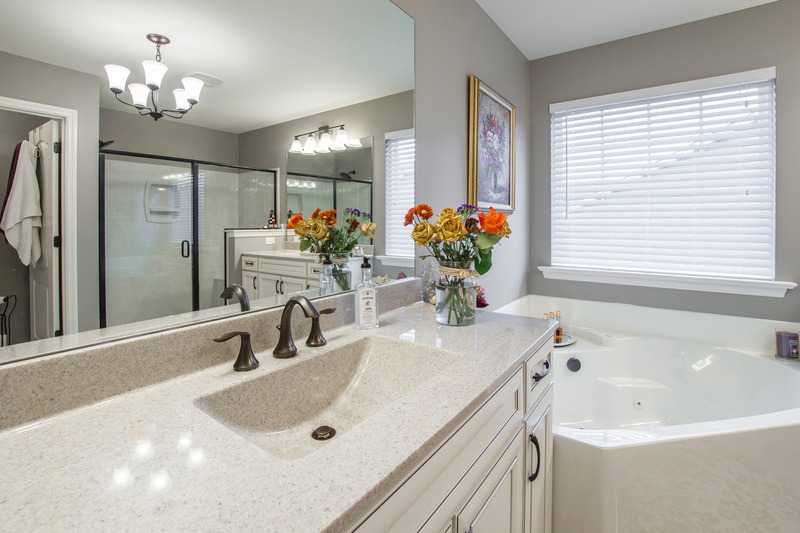 If you’re considering remodeling your bathroom, get in touch with the remodeling pros at Winkles Plumbing. From new showers and sinks to fixtures and more, your dream bathroom will be yours. 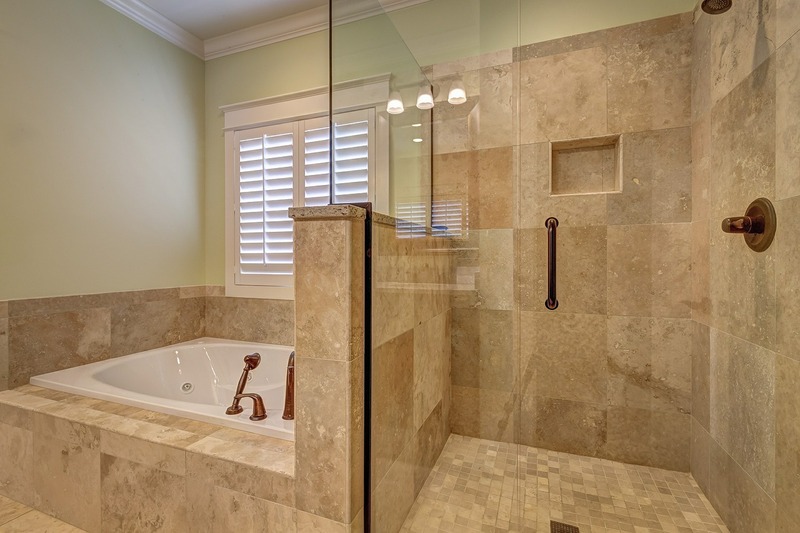 The right bath or shower is the key to the perfect bathroom. Whether you’re looking for a jacuzzi tub or a specific bath or shower, you’ll find what you need at Winkles Plumbing. Expert installation provided! When you work with Winkles Plumbing, you’ll have access to a wide range of beautiful sink options. Plus you’ll get the experienced installation you need for your sink, tub, or shower to run smoothly. If someone in your family has a disability, you want your bathroom to meet their needs. Get in touch with Winkles Plumbing to find out how we can help you with specialized disability options.